The Reach Foundation is a youth not-for-profit organisation established by Melbourne hero, Jim Stynes and film director Paul Currie in 1994. Reach was created from a desire to inspire every young person to believe in themselves and get the most out of life.Reach runs national school and community-based programs for young people aged 10 to 18 designed to promote their mental health and wellbeing. Programs are run by the young Reach "Crew” in over 500 metropolitan and regional schools and communities across Australia. The focus is on prevention and early intervention. Programs aim to identify the underlying reasons for negative behavior and enable young people to redirect their energy towards more positive outcomes. 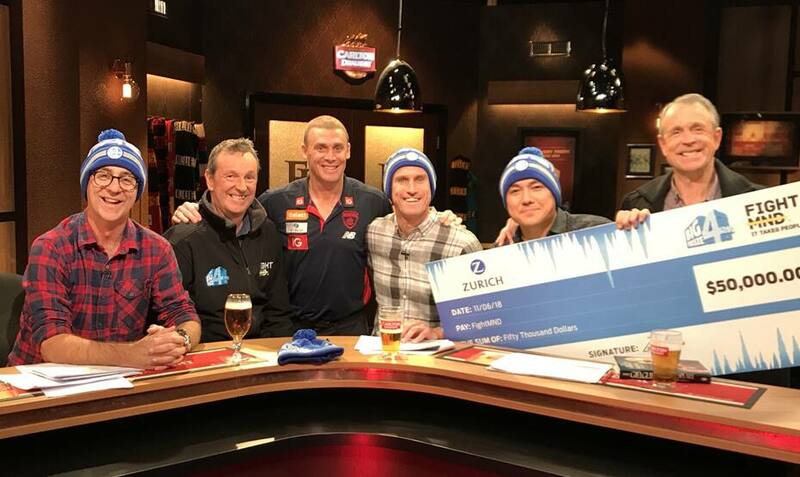 The Foundation is launching a call to arms for all Australians to Fight MND. Everything we do, we do to Fight MND. Our commitment is that no one will be left behind, the fight will continue until every Australian with MND can access a new potential treatment and ultimately, we find a cure. Fight MND. It’s what we do and it’s how we will beat this beast of a disease. Melbourne City Mission (MCM) is a leader and innovator in the provision of social services to the community. Established in 1854, MCM is a non-denominational organisation that works with some of Melbourne and Victoria’s most vulnerable individuals, families and communities. Every week we help over 5,000 people escape and avoid disadvantage, economic exclusion and social isolation, whilst supporting issues relating to health and well-being. Our work is recognised across government, community agencies and corporates as one of Australia’s leading not-for-profits and we are continuing to grow our service reach and program diversity. Breast Cancer Network Australia (BCNA) is a not-for-profit organisation that supports Australians affected by breast cancer. BCNA aims to ensure that Australians affected by breast cancer receive support, information, treatment and care appropriate to their needs. BCNA is the peak national organisation for Australians affected by breast cancer, and consists of a network of more than 100,000 individual members and 300 Member Groups. Berry Street started out in Melbourne in 1877 caring for abandoned babies and mothers with no shelter or support. 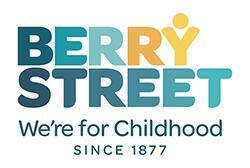 Today, Berry Street has grown into Victoria’s largest independent child and family services organisation. In 2018, over 28,000 people were supported through our services. This includes nearly 1,900 children and young people who were provided with safe homes and over 1,000 children who received support to help heal childhood trauma. 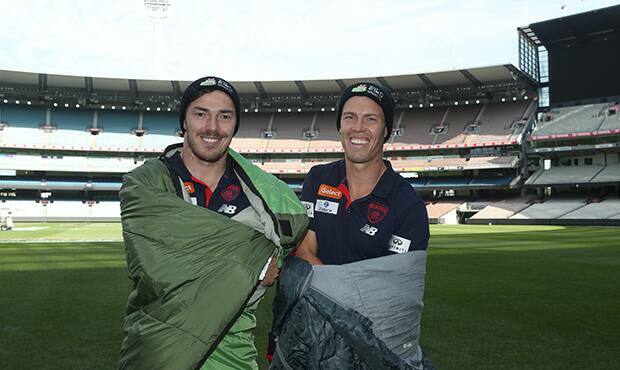 The Melbourne Football Club continues to support a wide range of charity organisations. If you would like to request support for your charity event or fundraiser please visit our community request page.